Contrast solid on both sides. 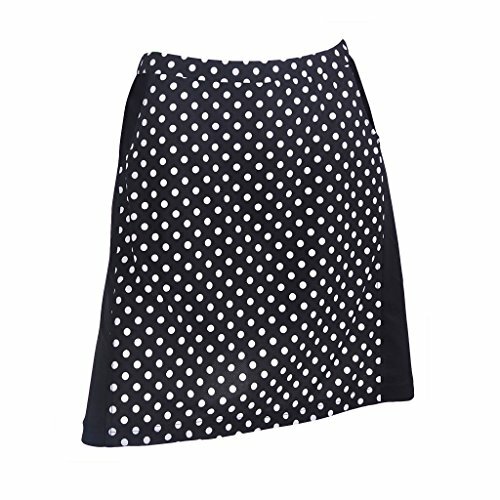 Waist: 32.5",Skirt Length: 20", All measurement is approximate, -/+ 1/2" is manufacturing standard. If you have any questions about this product by Monterey Club, contact us by completing and submitting the form below. If you are looking for a specif part number, please include it with your message.